This port has been done by Kenji Aoyama. His own detailed OpenBSD/luna88k resource page used to be found at http://www.nk-home.net/~aoyama/luna88k/openbsd-luna88k.html . Until it goes back on line, there is still some content available at http://www.nk-home.net/~aoyama/luna88k/ . I am no longer working on OpenBSD for the Luna-88K hardware. As the time of the last update of this page, OpenBSD 5.8 is the latest release. Improve stability on the LUNA-88K system I have been given (16MB memory, triggering more `out-of-memory' issues and physical page reuse, exposing cache and pmap bugs). 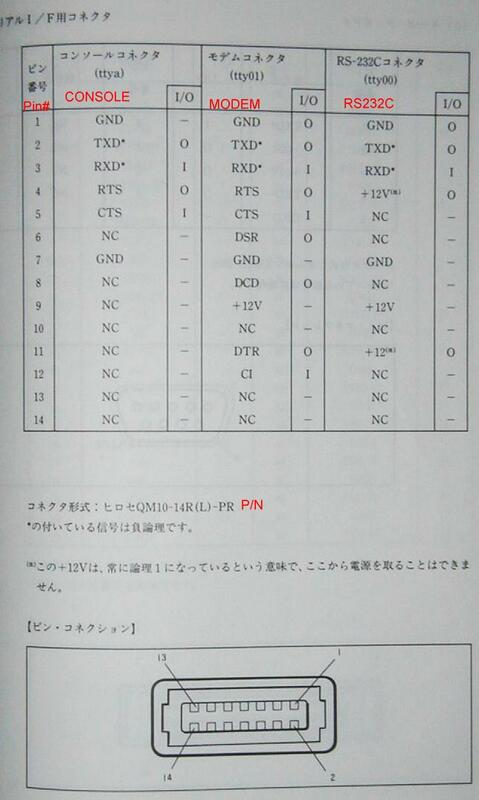 I am trying to get a quote for a few QM40 and QM14 parts (QM40 is a solder type connector, which will be easier than QM30 for my minionsco-workers to solder the other end of a ``regular'' serial cable). Get another LUNA-88K or a LUNA-88K2 machine. This will probably be quite difficult in Europe... but one can hope! Luna-specific manual pages (section 4 and 8) (in progress).